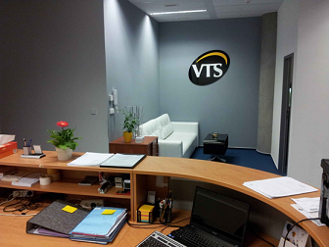 We inform that VTS Czech Republic moved office and seat to new and modern building Prosek Point. 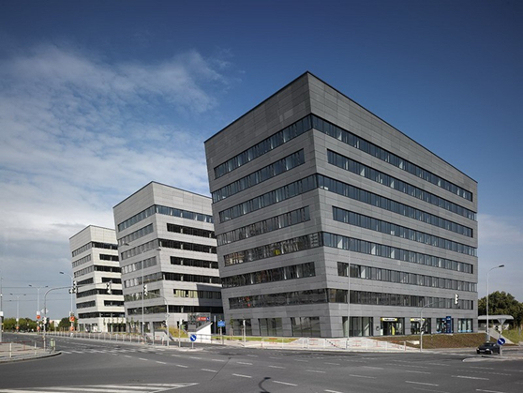 Decission was taken in order to increase brand value and be closer and easier reachable for our clients. In the same time, according to VTS quality politics, location of local warehouse has been changed to a new and modern logistic premise.